Well hello there and good Tuesday to you. 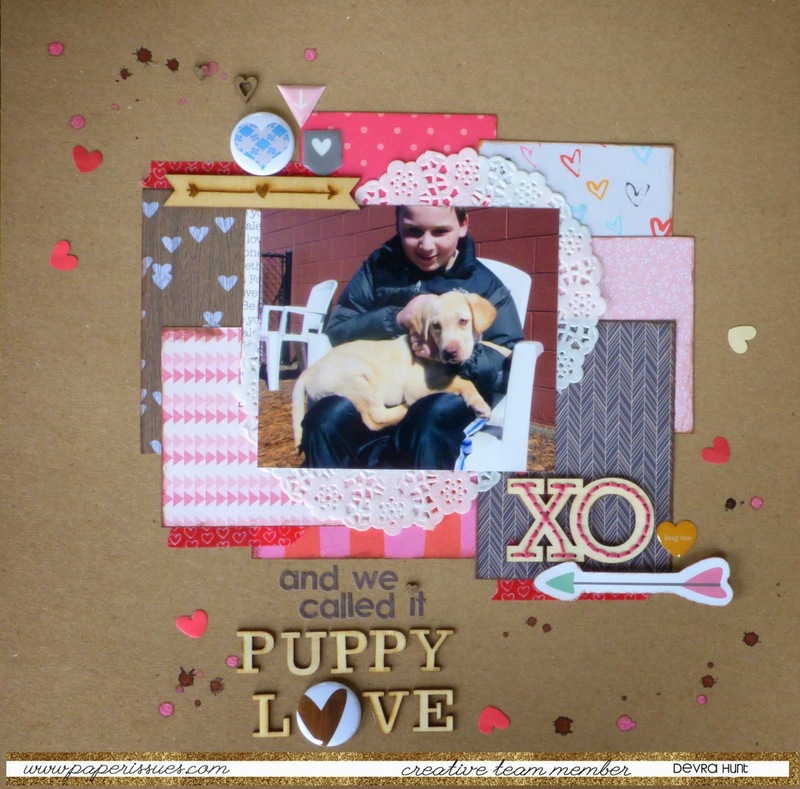 It's Devra today, and I'm sharing another layout I did for the current Issue "Hip to be Square". Nope, there aren't a lot of squares here, except the 12x12 foundation cardstock. I did use quite a bit of the Feb Swag Bag to create the layers. 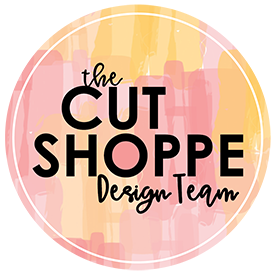 Let me tell you, those precut 3x4, papers and all the little bits of joy sure make it easy to create with ease. It all goes together! I literally dropped the pretty paper heart confetti onto the page and stuck them down where they landed. 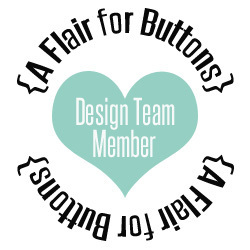 I also used some flair by our sponsor A Flair for Buttons, Want to get some flair of your own? 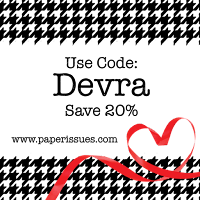 Use the coupon code IHAVEISSUES15 for 10% off your flair order until the end of February. I knew when I saw these Studio Calico Wood Veneer that the holes were there just for me to sew them. How perfect is that flair in the middle of those Freckled Fawn Wood Alphas?